Starting today and running all throughout the month of November is National Blog Posting Month also known simply as NaBloPoMo. I have never done anything like this before but decided why not give it a try and see what I can come up with especially since this is a new blog. If you have ever read my main blog, thirdeyemom, you will know my answer. I would of course donate all of the money to charity. Over the last few years, I have been using my blog to promote awareness and use my voice on and off line to help change some of the inequities and injustice I’ve seen throughout the world. 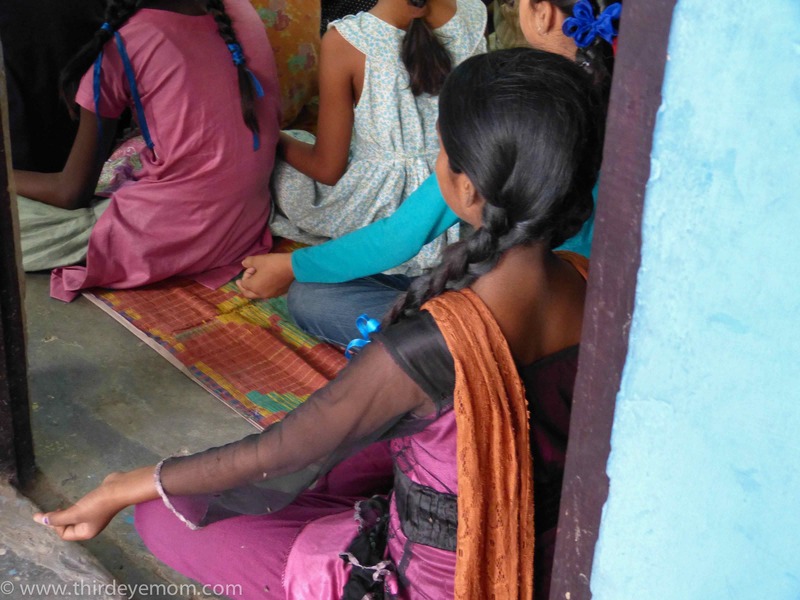 During a recent social good trip to the slums of India, I saw firsthand the devastating impact that living in extreme poverty has on children, especially on girls. Sadly, girls are often viewed as unequal to boys and if a parent has a chance to send only one child to school, they will always chose the boys. 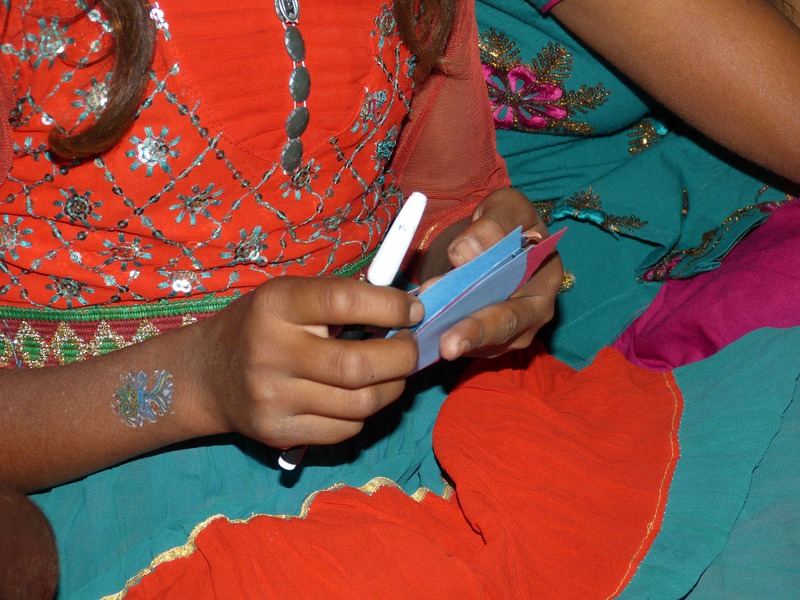 Girls are often left in the dark with little opportunity to lift themselves out of poverty. It was heartbreaking to see so much wasted potential and so much desire for the girls to learn. 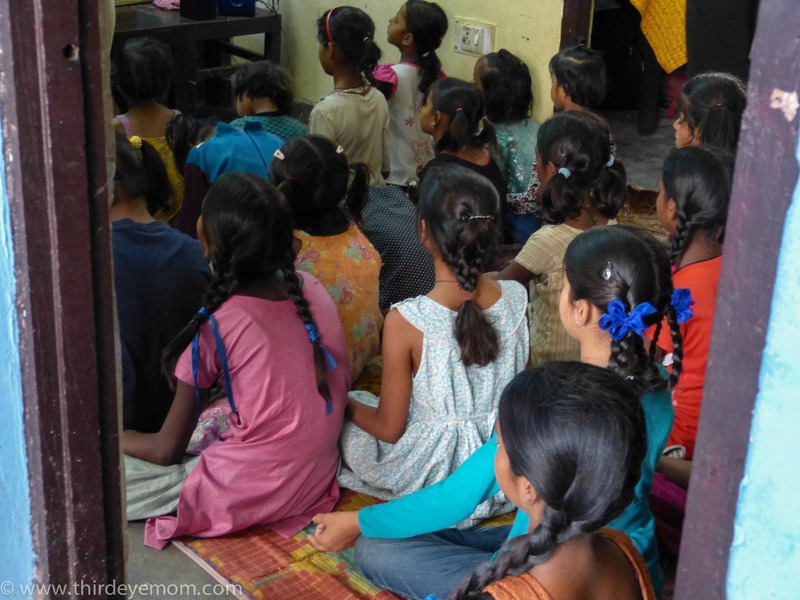 That is why I dream of someday helping these girls in more ways than using my words and by opening more schools to give them an opportunity to create a better future and life for themselves through education. 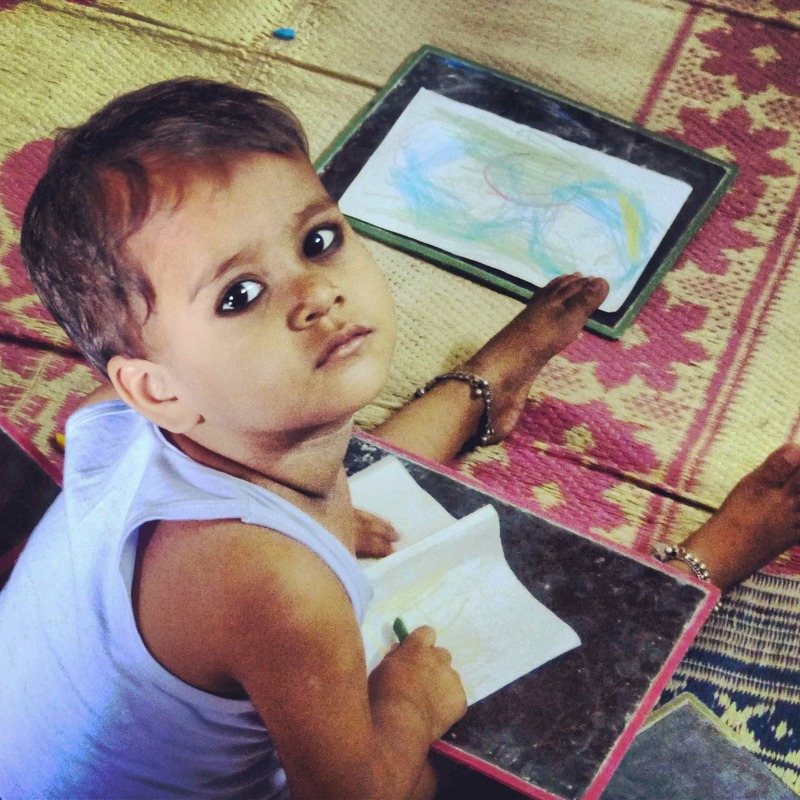 Every girl deserves the basic human right of an education. 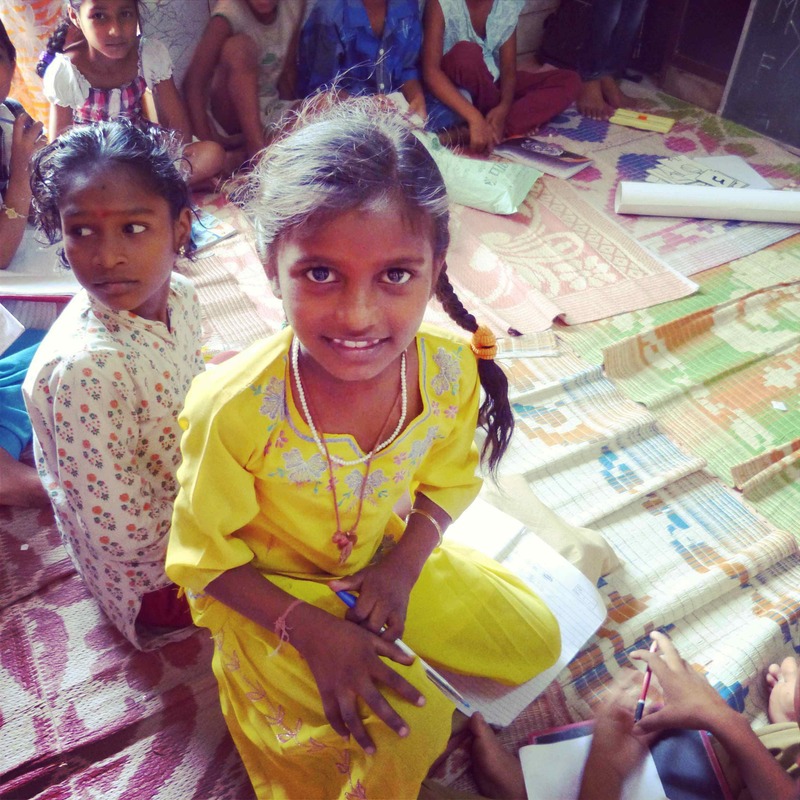 If only we had more schools geared specifically for girls living in poverty in the urban and rural slums throughout the world. 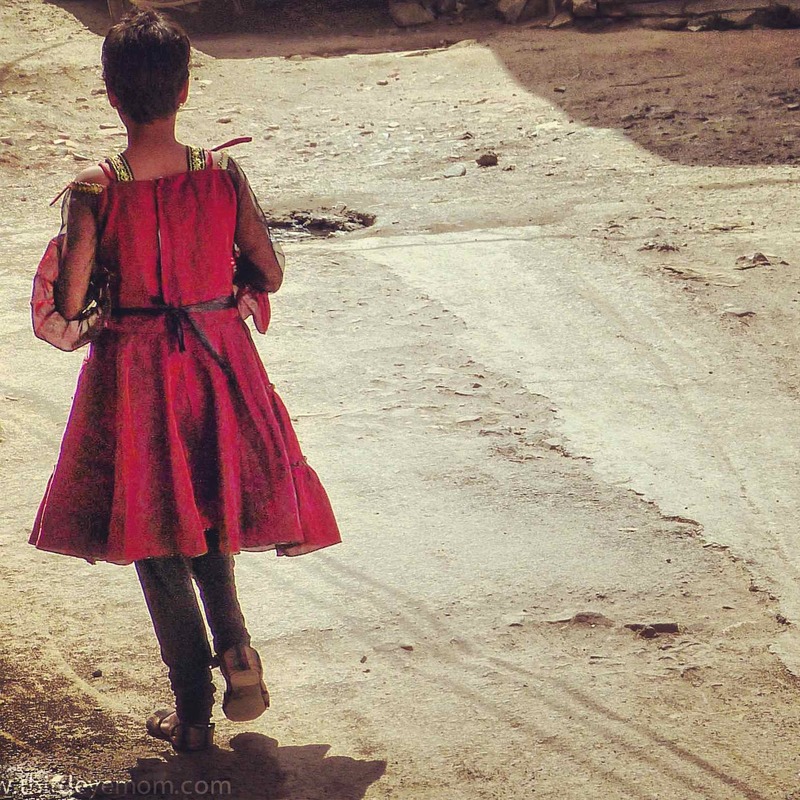 Imagine a world in which all girls are educated. What a grand world that would be. This post is part of NaBloPoMo. 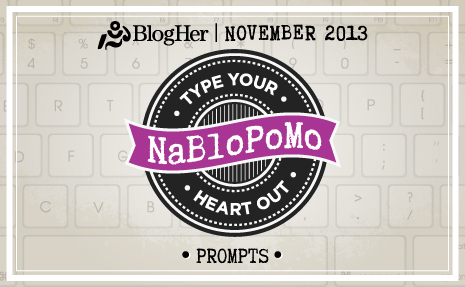 How to participate: Just start posting and tag all posts with “NaBloPoMo” to help other bloggers find you. You’ve also got until November 5th to add your blog to the official NaBloPoMo blogroll on BlogHer, where you can grab a badge for your blog. This entry was posted on November 1, 2013 by thirdeyemom in NaBloPoMo, RANDOM THOUGHTS, WRITING and tagged charity, inspiration, Life, money, NaBloPoMo, Writing.